Event Details: Capezio will be introducing their new pointe shoe: Phoenix for the first time ever! To celebrate, come get a complimentary fitting with Capezio pointe shoe specialist, Nikki Azadi AND receive 20% off Phoenix pointe shoes! Not to mention, FREE gifts with any purchases made during the event. Nikki Azadi discovered her passion for dance when she attended Mencia Pikieris School of Dance. In 8 years, she successfully learned ballet and pointe. Nikki also had the privilege to teach classes at another dance school, Ballet & Beyond, for a short period of time. While attending dance classes, Azadi graduated from Miami Dade College in 2009 with a degree in Music Education and a Minor in Music Performance. Nikki continued to follow her passion for pointe when she became one of the main pointe shoe fitters at Dance Plus Miami. Known for its very heavy pointe shoe traffic, Nikki would often fit more than 10 girls a day at this retailer store. In the 5 years she spent there, Azadi had the opportunity to learn about numerous pointe shoe brands and how they work with each dancer’s feet. The open and honest approach she takes with every dancer searching for the right pointe shoe is the key to her success. Nikki’s dance background combined with her extensive knowledge of pointe shoes made her an asset to Capezio, and aided in the development of our brand new pointe shoe, aptly named Phoenix. 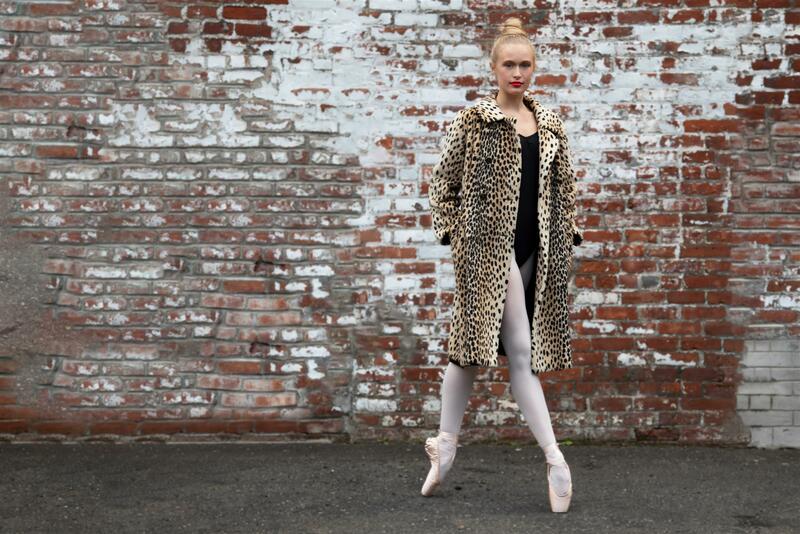 Her dedication to pointe translates to every dancer and instructor she meets. Azadi has even converted the adamant, non-believers to trust in the power of the right Capezio pointe shoe – a rare skill that only few can master.